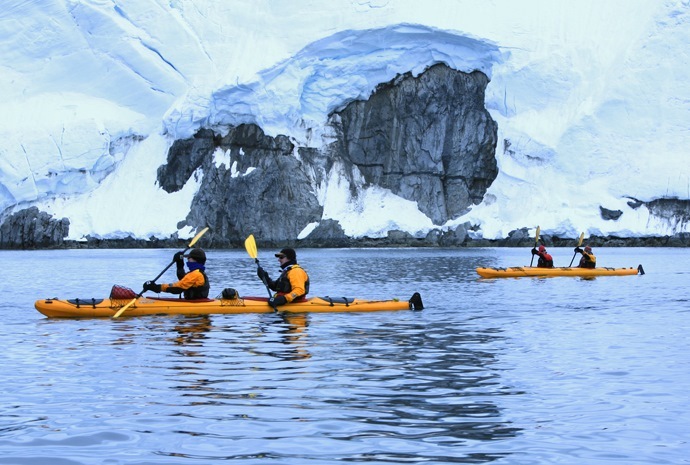 Embark on an Antarctic Voyage with WILDFOOT. Enjoy an antarctic cruise with antarctic wildlife and overnight shore expeditions in the last unspoilt wilderness on the planet. For the modern traveller, an Antarctica voyage now starts with a flight! From Europe, travellers will normally fly into Buenos Aires, stay overnight and perhaps do some sightseeing; then fly down to Ushuaia on the continent’s southern tip. 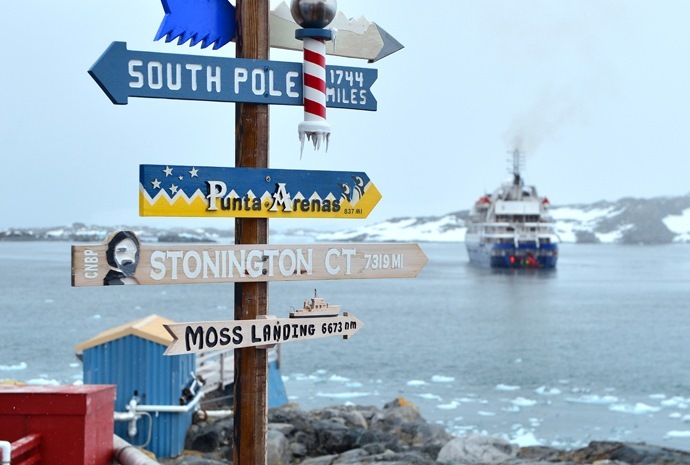 Often there is another overnight stay there but it is then that the eagerly anticipated Antarctic voyage begins. The voyage itself is considerably different depending on what type of ship and which cruise company is chosen and this is where it is imperative that travellers receive sound, independent advice from a competent travel organiser such as WILDFOOT. 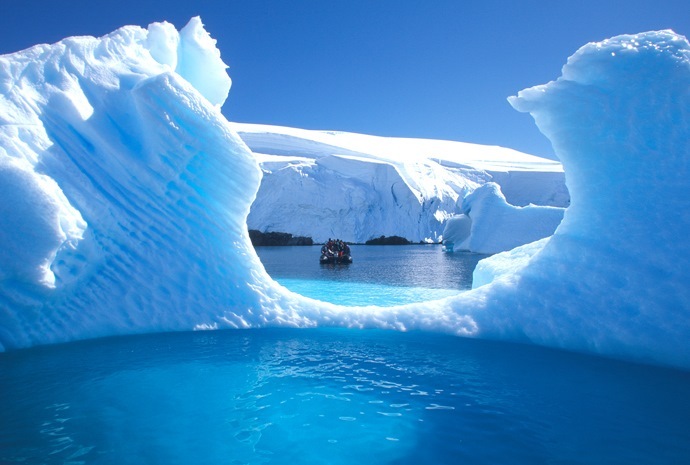 The company has wide experience of booking Antarctica voyages and works in partnership with all the principal operators and shipping companies. Your voyage to Antarctica may be on a luxury cruise liner in company with a thousand or more other travellers. You will enjoy all the comforts of home and more and will get to see some spectacular scenery; however, the size of the ship will limit how close you can get to land (or the ice) and there will be no shore excursions except at major ports such as Port Stanley in the Falklands. At the other end of the scale, you may prefer to experience more of the adventure of sailing south and take an Antarctic voyage on board a true expedition ship with less than 100 fellow sailors. On this ship, there will be good, wholesome food but no fine dining and entertainment may be limited to a guitar or just listening to stories of the white continent: you may even be sharing a cabin without private facilities and with a stranger! However by sailing on this ship, you may be landing on the ice or shoreline by zodiac three times a day and you up-close experience of Antarctica will be unsurpassed. There are, happily lots of Antarctica voyages in between. 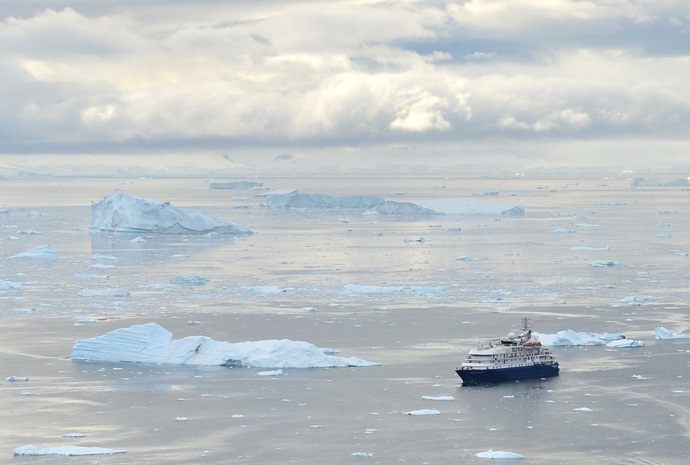 There are top quality ships such as the Minerva or Silversea’s five star Prince Albert which offer high levels of comfort but are still small enough to allow for maximum participation and proximity to the ice and to wildlife. WILDFOOT can advise you and help you choose the right ship and itinerary to suit you expectations and your pocket, after all, your Antarctic voyage will be a trip of a lifetime, even if you are already well-travelled. An Antarctic voyage doesn’t normally just go down to the Peninsula. Many itineraries will have ports of call such as Port Stanley, South Georgia and Grytviken, once the hub of the South Atlantic whaling industry. Plan ahead, talk to the experts and enjoy!